In a deserted Chicago, a small group of people remain who have been overlooked during a mass evacuation resulting from an invasion of robot beings from the planet Venus. Kathleen Crowley as Nora King wakes up in a hotel room after an apparent overdose of sleeping pills. Finding there is no power or water nor nobody else in the hotel, she walks out into the deserted city and finds dead bodies lying around, before eventually encountering other survivors. 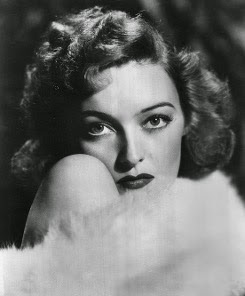 Virginia Grey plays Vicky as supporting actor, together with Richard Reeves who plays Jim. Both of these isolated gambling alcoholics are trapped with Frank and Nora but soon discover they may have something more to live for. Atomic tests in New Mexico cause ants to mutate into giant man-eating monsters that threaten civilization. 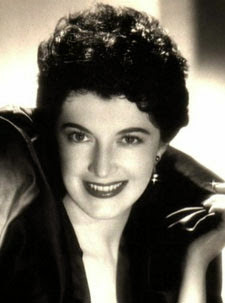 Joan Weldon plays a scientist who is not only beautiful, but who is also an intelligent and assertive female character. 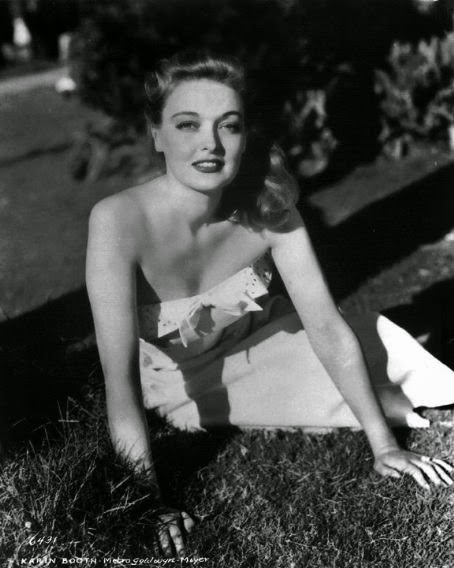 She in fact hated science fiction pictures and was hoping that there would be some romance or love interest in the film. Still, like the other cast members, she took the role seriously and played it as such. The friendship between an 11-year-old and his grandfather's robot, Tobor which he uses to save himself and his inventor grandfather from communist agents. Karin Booth plays Janice, Prof Nordstrom’s daughter. An alien lands in a space ship and is able to see through the eyes of the many creatures he takes control of. When we meet these actresses early in the film, Lorna Thayer’s character, Carol admits to her husband, Allan played by Paul Birch that she sometimes hates their daughter, Sandy played by Dona Cole. In a post-apocalyptic world devastated by a wide-scale nuclear war, all that remains are a handful of survivors. Lori Nelson plays Louise, daughter of survivalist, Jim Maddison played by Paul Birch. who live in a valley sheltered against the nuclear fallout following TD, or Total Destruction. Louise, contrary to her father's almost heartless but understandable advice, lets outsiders into the house to give them shelter. Adele Jergens plays stripper, Ruby who enters the Maddisons’ house with her small time crook boyfriend, Tony. Jergens gives a solid performance when her character, Ruby becomes drunk one night and begins to do a strip-tease dance routine. As she does so, she reminisces about her club days and breaks down crying. A giant Octopus, which has been affected by radiation from H-Bomb tests, rises from the Mindanao Deep and terrorizes the California Coast. 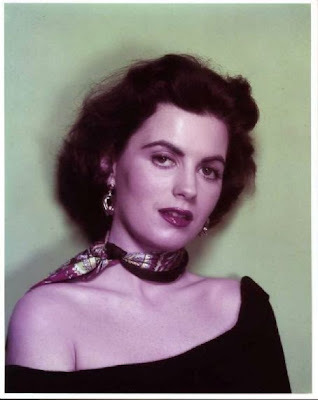 Faith Domergue plays marine biologist Dr. Lesley Joyce, a "new breed of woman." one of two scientists brought in to examine a specimen from a sea monster that was caught in the blades of a submarine. A spacecraft returns to Earth with only one survivor, who has been infected by an organism during the spaceflight. As he begins mutating into an alien organism which will eventually engulf and destroy humanity, Quatermass and Scotland Yard's Inspector Lomax are tasked with tracking it down and preventing a global catastrophe. Margia Dean in a supporting role plays Judith, the wife of the surviving and mutating astronaut, Carroon, She eventually helps her husband to escape from a medical facility with dire consequences. In this sequel, the creature from the Black Lagoon is captured and turned into an aquarium attraction. Eventually, the Gill-man escapes from his tank. Again we have the stunning Lori Nelson who plays ichthyology student, Helen Dobson. 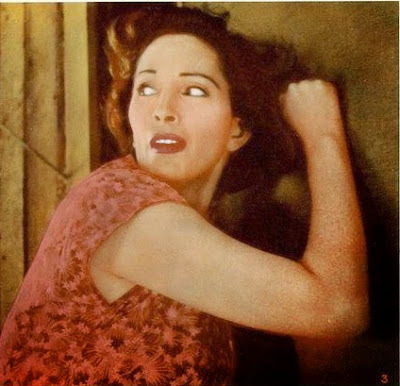 The Gill-man takes an instant liking to Helen and after escaping from his tank, begins to stalk and then abduct her from a seaside restaurant. A tarantula which has been injected with a special nutrient formula escapes from an isolated desert laboratory and grows to tremendous size, menacing the local inhabitants of the Arizona countryside. Gorgeous Mara Corday plays Stephanie who has come to town to aid Professor Deemer in his experiments in which he’s been using a secret formula on animals, that greatly increases their size. Atomic scientist Dr. Meacham is chosen to take part in a top-secret research experiment in a remote lab. He soon discovers that he is really involved in a plot devised by alien Metalunans to take over Earth. One cannot have enough of sultry Faith Domergue and here she is once more, this time co-starring with Rex Reason as Ruth Adams, one of several noted scientists from around the world brought to work on a top-secret project at Exeter's mansion. Dr Marvin suspects the peaceful intentions of aliens who have landed on earth. They eventually declare their intention to take over the earth and Dr Marvin must find a way to defeat them. Joan Taylor plays Carol, the beautiful wife of Dr Russell A. Marvin who both have a close encounter with a flying saucer and involvement in the events leading up to and including the climactic battle with the saucers. 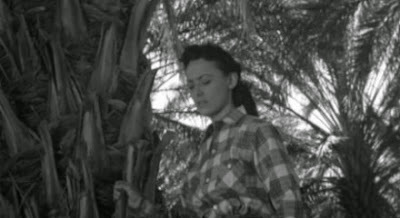 Oversight: Left out Hillary Brooke (Invaders from Mars – 1953) from Part 1! A young boy sees an alien spaceship landing in a nearby field one night. After his parents go out to investigate, they return with drastically altered personalities. David tries to convince the authorities about what's happened and that the human race is in danger, but no one takes him seriously. 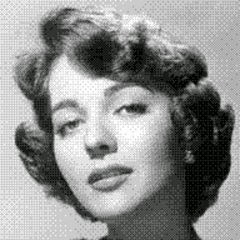 Hillary Brooke plays the mother of David MacLean. Her son notices a change in the behaviour of his parents whose minds have been taken over by the invading Martians. Keep an eye out for Classic Sci-Fi Film Ladies: Part 3 at a later date!